Flawless skin used to be a privilege reserved for the rich and famous, but not anymore. 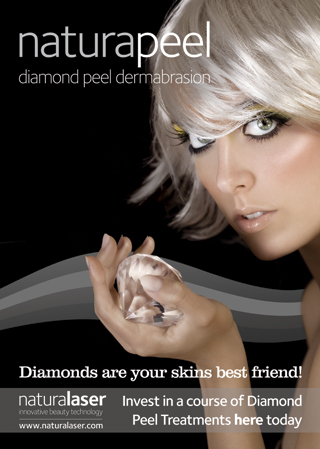 Diamond Peel Microdermabrasion by Naturapeel is changing the skin of beauty. Using hundreds of tiny diamonds, this new gentle new improved treatment removes layers of dead skin cells from all areas of the body. Elastin and collagen fibres are simultaneously stimulated by a controlled suction method to encourage cellular renewal, resulting in visibly smoother, softer, firmer and more radiantly youthful skin even after just one treatment. However a course of treatment is often recommended to achieve maximum results. 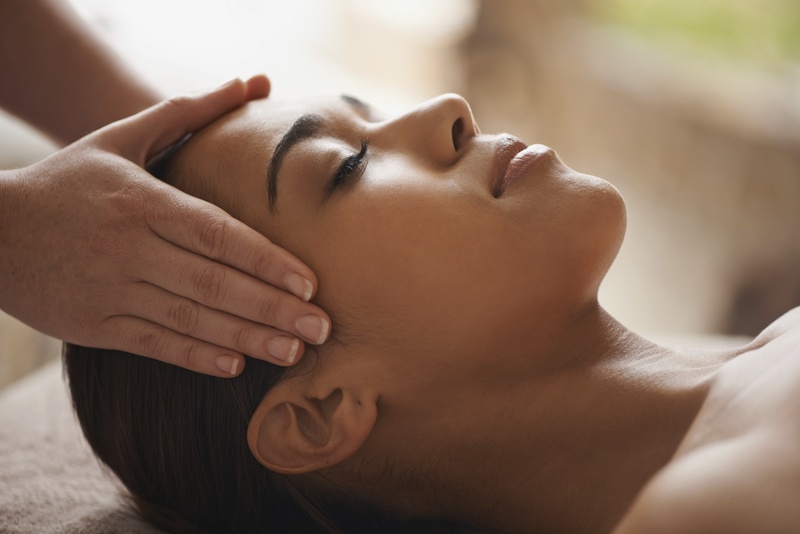 This treatment includes relaxing face, scalp and shoulder massage. This treatment includes an intense eye contour lift and serum. For small pimples on the back and arms. The skin instantly looks smoother and brighter. To smooth and firm the contours of the body.